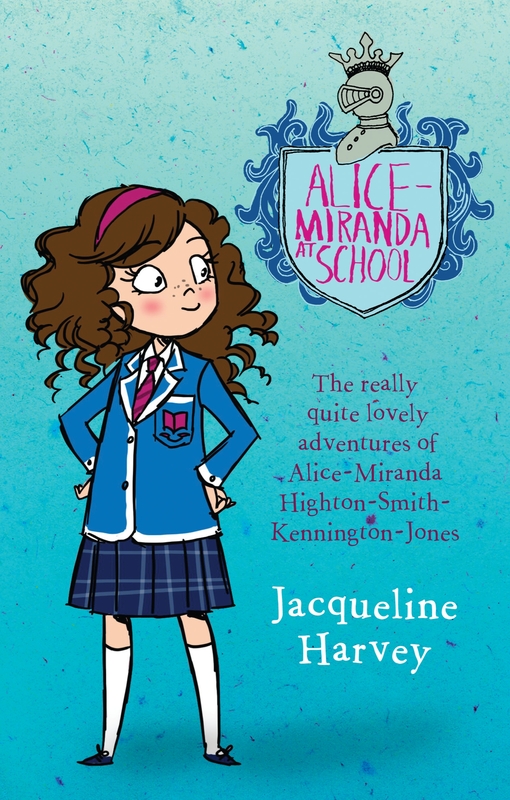 Can one tiny girl change a very big school?Alice-Miranda Highton-Smith-Kennington-Jones is waving goodbye to her weeping parents and starting her first day at boarding school. But something is wrong at Winchesterfield-Downsfordvale Academy for Proper Young Ladies. The headmistress, Miss Grimm, hasn't been seen for ten years. The prize-winning flowers are gone. And a mysterious stranger is camping in the greenhouse. 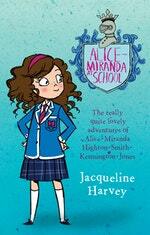 Alice-Miranda must complete a series of impossible tests. 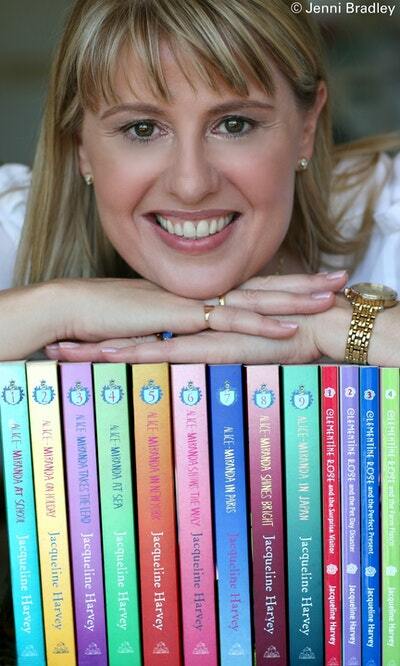 Can she really beat the meanest, most spoilt girl at school in a solo sailing mission? Could she camp in the forest all on her own for five whole days and nights? Well, of course. 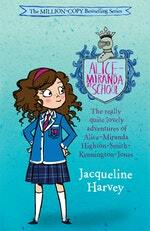 This is Alice-Miranda, after all. Love Alice-Miranda At School? Subscribe to Read More to find out about similar books.